Welcome to Vineyard Industry Products (VIP)! We are a team of committed people who work hard every day to provide excellent customer service and quality products with enthusiasm and integrity. We’re happy you visited and invite you to look around. 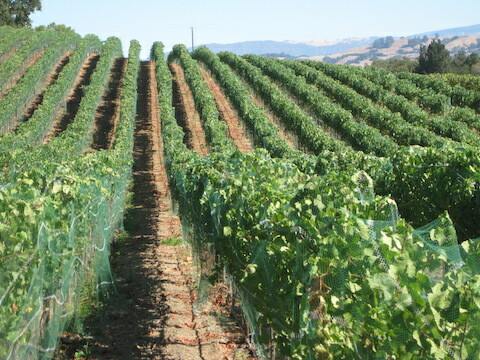 Don’t miss the Trellis Calculator under the resources tab to help you calculate the quantities of materials you will need for your vineyard. Also take a look at our newest product lines, the Lazer Star Night Lighting System and the Felcotronic Power Shears – videos below. 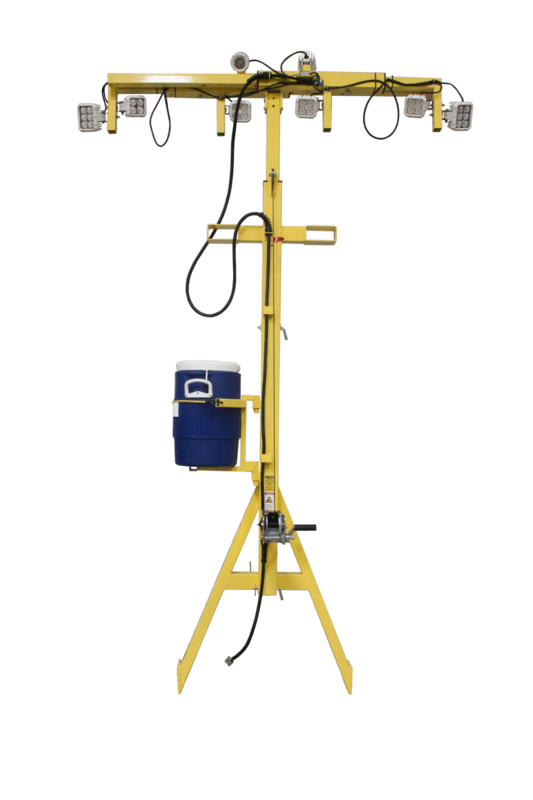 For new installations or daily operations - we've got what you need at Vineyard Industry Products! Expand your Labor Force with the New Felco Power Shears! For more information on Felco Power Shears, click here. JR Clip Installation Demonstration - See how fast it installs!